LG took the first plunge into the wearable technology space with LG GD910, but it was a standalone device that did not perform well. But with the LG G watch, it was in fact the first in line as one of the first Android wear gadgets in the market. Powered with a 1.2 GHz Snapdragon 400 CPU and a storage space of 4 GB along with a Ram of 512 MB, it did not prove a very tough competition to its counterparts; Moto 360 and Samsung gear live. This Smart watch had a good selection of android wear apps, a responsive screen along with accurate voice recognition but what it lacked was good design, decent battery life, and good outdoor visibility. 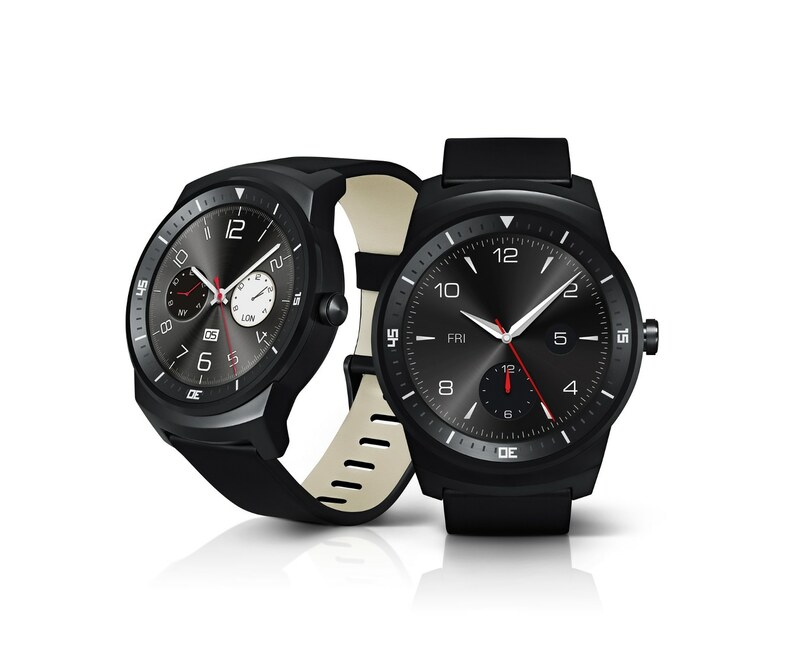 However it did not take LG much time to upgrade this smart watch to LG G watch R, which received rave reviews because of its round dial accompanied by a round display. This round display prevents the screen from getting cut out towards the end. This Smart watch screams premium from all corners and with its successful round display and a battery capacity of 410 mAh gave a neck to neck competition to the round dialled Moto 360. Designed with a leather strap, like any smart watch the bands can be changed to suit the looks of the wearer. Now the new waves of smart watch are flowing again in the direction of LG, with its soon to be launched LG G watch Urbane. This nifty gear promises a modish look with its all metal body, though the features are yet to be uncovered but Juno Cho, President, and CEO of LG mobiles recently said that the LG G watch urbane is the perfect smart watch with a classic design and smart features. The treasure box will be unravelled at the mobile world congress at Barcelona, so stay tuned to know in detail about the slimmer and smarter LG G Watch urbane, designed to give an elegant and refined look.